Hello Beauties! I hope you're all having a great week and looking forward to the weekend - I know I am! 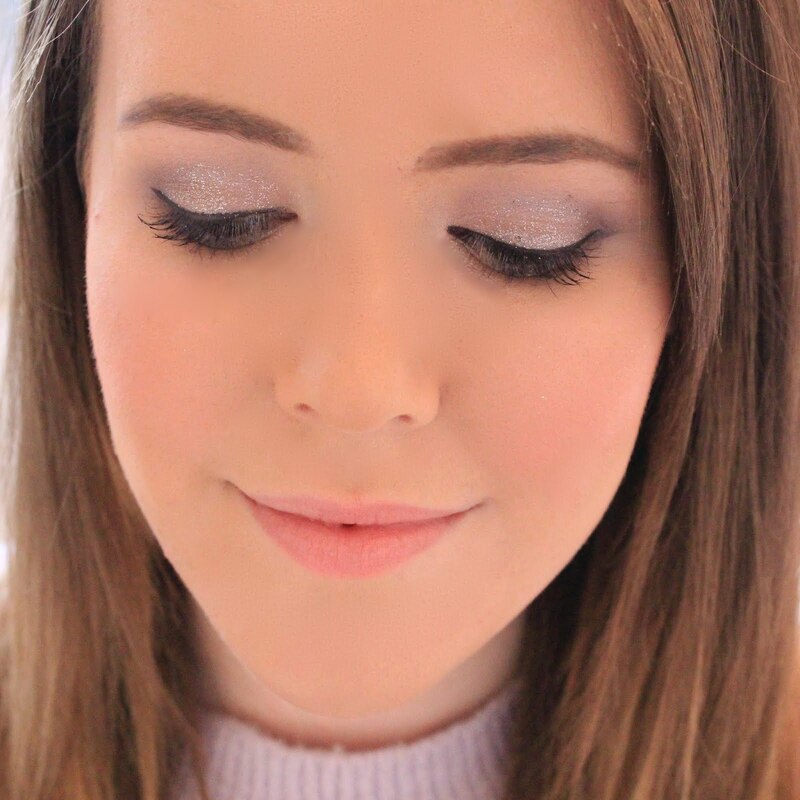 Last weekend, I was lucky enough to be able to attend the World Duty Free staff sale, where they had tonnes of makeup, perfume, food and drink at discounted prices, which would all make excellent Christmas presents. Whilst I was there, I did manage to pick up a few different gifts for my friends and family, but of course I had to treat myself too. 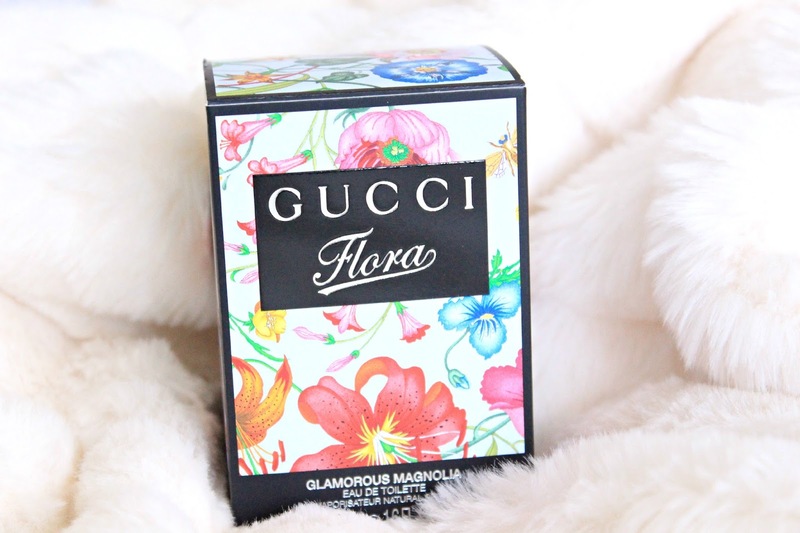 One of the things I picked up (along with a lot of Victoria's Secret body care) was the Gucci Flora Glamorous Magnolia perfume. I'm a big fan of fresh and floral scents, so this one was exactly to my taste. 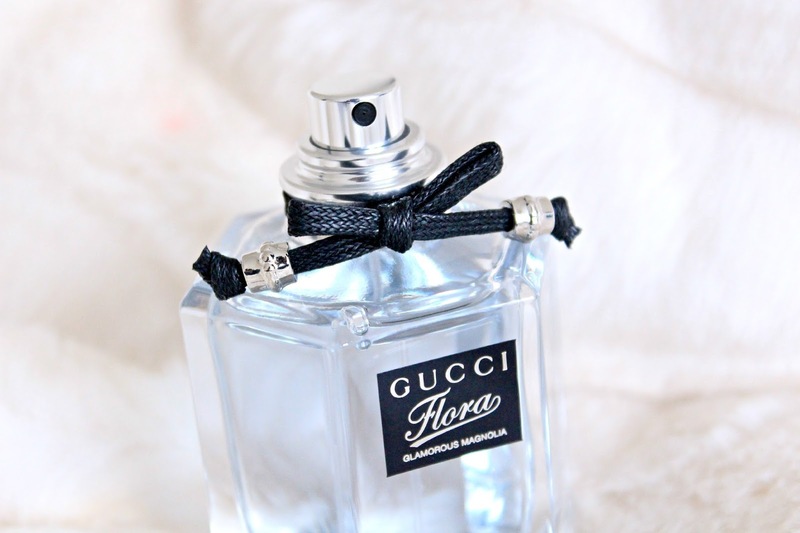 The fragrance is inspired by Gucci's renowned flora pattern and is described as both sensual and feminine, with top notes of freesia, heart notes of magnolia and peony, and base notes of sandalwood. I'm rubbish at describing fragrances but it's a lovely fresh and floral scent which isn't too heavy, yet lasts all day on my skin. The packaging is also what caught my eye, as I think the pale blue bottle and black details look so elegant and classy without being over the top. I've never been one for extravagant perfume bottles, often preferring the more understated bottles, so again, this one is definitely something that would catch my eye. 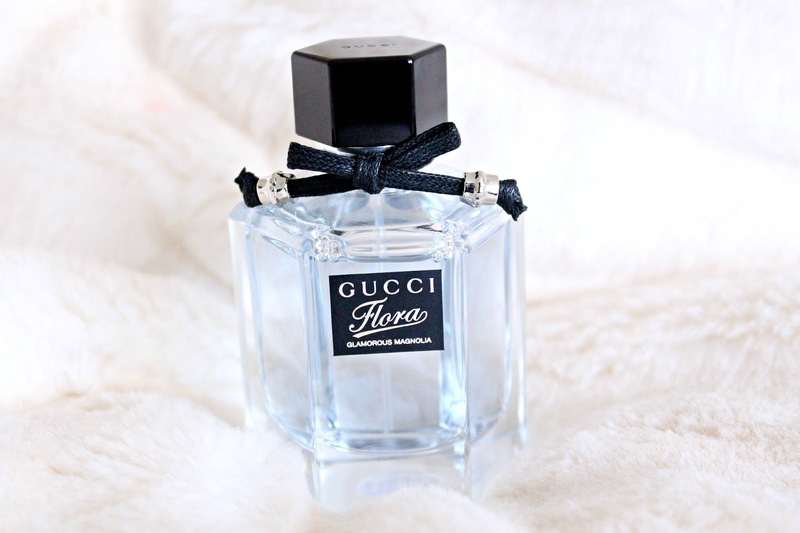 Overall, I really love this perfume and I've enjoyed wearing it a lot recently. I think it would make the perfect gift for anyone who loves fresh or floral scents. If you're interested, you can pick up your own bottle from Feel Unique here. I love fresh scents as well. I will have to give this a whiff!